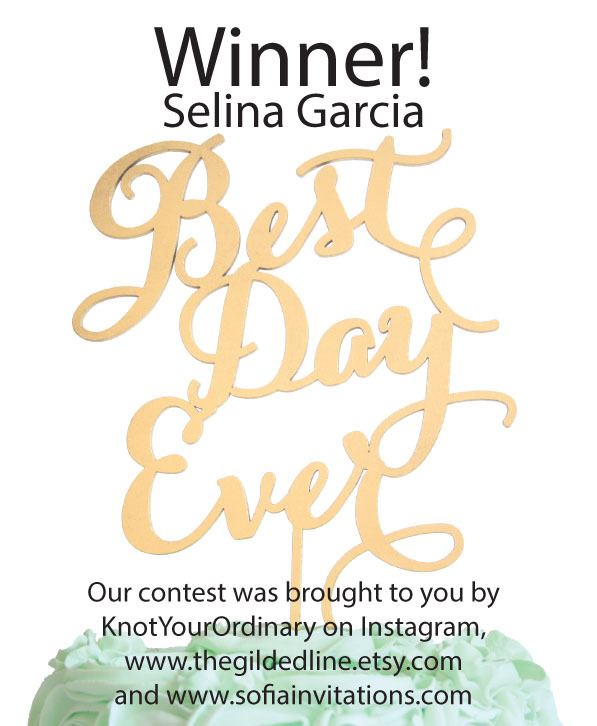 Best Day Ever Cake Topper winner!!! 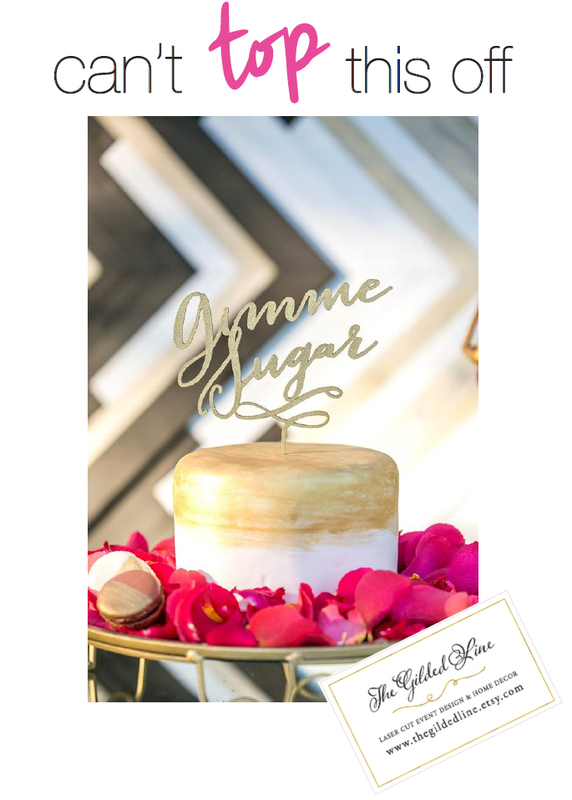 You can win this gold Best Day Ever cake topper! Entering the contest is easy. Click on the image to be directed to our Pinterest page with this pin. The pinterest pin has official entry details. Hurry, this contest is only running until this Sunday at midnight!